Holiday Countdown! 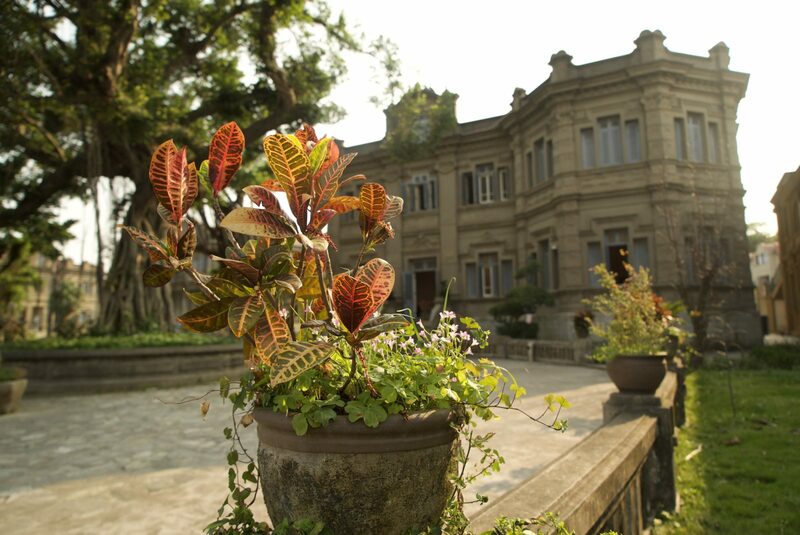 Have You Heard of This Kulangsu Villa Route? © 2019 KulangsuIsland.org - Privacy, Terms & Conditions - Resources.